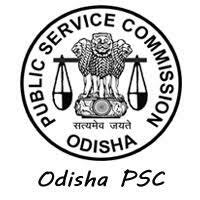 Odisha Public Service Commission (OPSC) Recruitment Notification 2018.OPSC inviting applications for the positions of Assistant Section Officer.Interested and Eligible candidates can apply for the positions. Applicants must be completed a bachelors degree in any discipline from a recognized university. Applicants may apply the application form through online from 10th October 2018 to 09th November 2018 15th November 2018 and the last date of payment of examination fee is 13th November 2018. Application fees for all candidates are Rs.300/-. And SC / ST / PH is no fee.